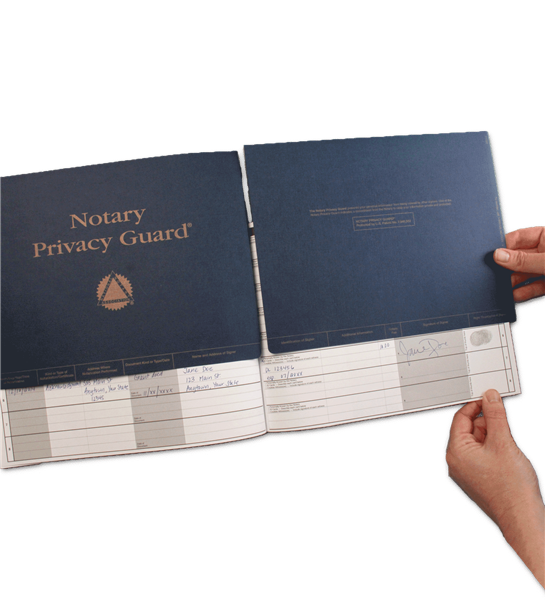 Notary Privacy Guard® is a Notary journal accessory that prevents identity theft and mortgage fraud by blocking non-public personal information (NPPI) from prying eyes. 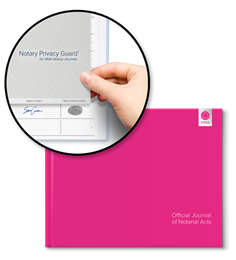 Protecting confidential information in your Notary journal is easy with the Notary Privacy Guard. 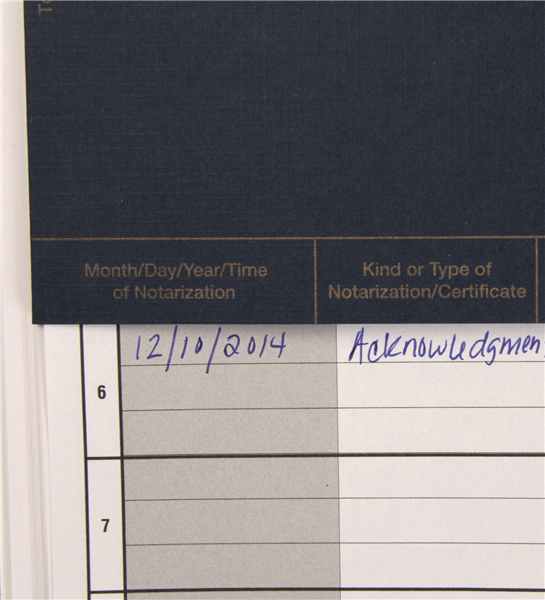 It prevents signers from seeing sensitive information and also acts as a page marker in your journal. 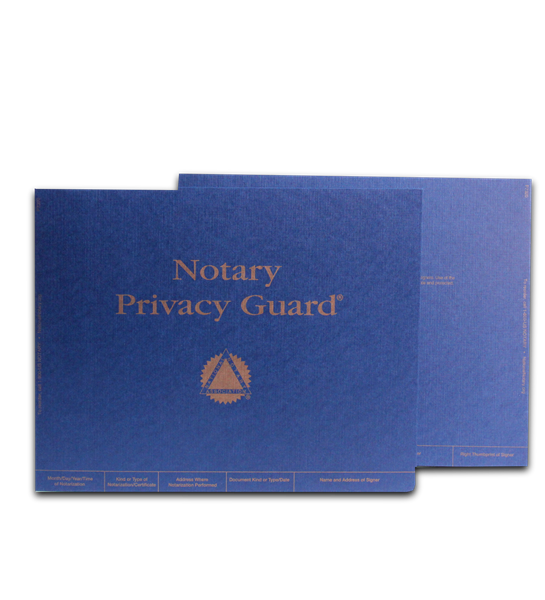 The Notary Privacy Guard helps Notaries comply with federal privacy regulations within several professional industries, including the Health Insurance Portability and Accountability Act (HIPAA) in the healthcare industry, and the federal Red Flags Rule and Gramm-Leach-Bliley Act (GLBA) within the financial industry, among others. 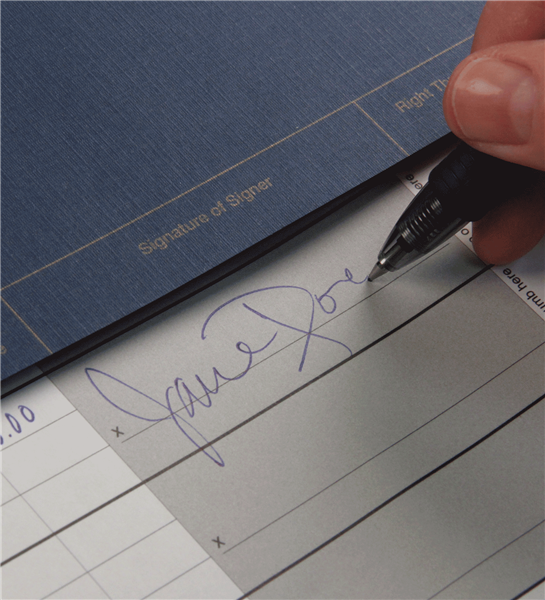 Protected by U.S. Patent 7,946,552.